In recognition of World AIDS Day 2018, and in remembrance of all those lost to AIDS and those living with HIV, the Berliner Opernverein will present the AIDS Quilt Songbook in two concerts to benefit the Berliner Aids-Hilfe charity. The AIDS Quilt Songbook was initiated by the American baritone William Parker as a companion project to the NAMES Project AIDS Memorial Quilt, a massive folk art memorial to people who have died from AIDS-related causes. The Songbook is an ongoing collaborative song-cycle, originally 18 songs by American composers and poets, which now has numerable songs from composers all over the world. The songs and poetry are a response to the stigma and grief caused by the spread of AIDS. 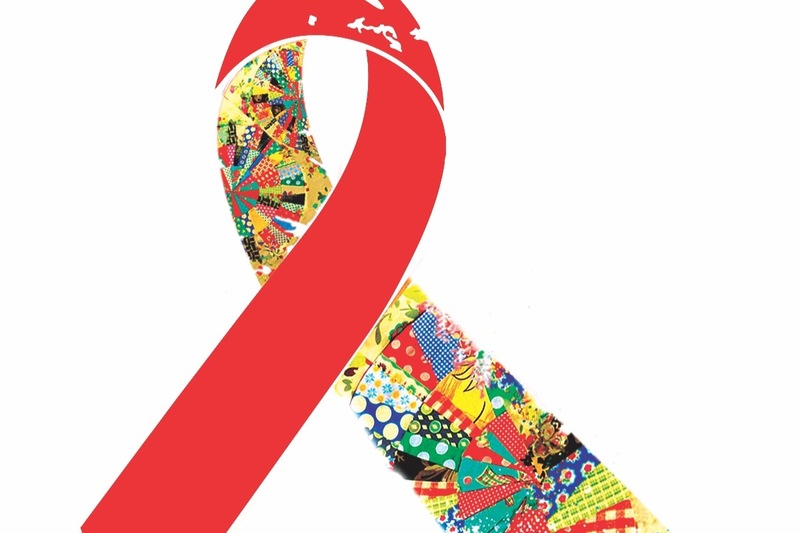 Berliner Aids-Hilfe is a non-profit organization which provides care and resources for people living with HIV/AIDS, provides preventative care and information, and facilitates community awareness and fundraising for AIDS research. In order to give the greatest possible donation to Berliner Aids-Hilfe, we are trying to get all of the expenses for our concerts covered by grants and individual donations. To that end, we ask for your financial partnership. The total cost of the project is estimated at 6.300 € ($7,600). A detailed budget will be provided upon request. Special prize for first 5 donors. For donations in any amount, your name listed in the program and on the Berliner Opernverein website. For donations of $50/€50 and over, the above gift plus your name listed in the final published version of The AIDS Quilt Songbook: Berlin Edition as a co-commissioner. For donations of $100/€100 and over, the above gifts plus a high-quality print of our programme art, digital art by Pavel Nikolov, signed by the artist. For a $200/€200 donation, you can sponsor a specific artist for the AIDS Quilt Songbook performance. You will be listed as their sponsor in the programme and website. For donations of $200/€200 and above, the above gifts plus printed sheet music of the song your donation commissioned, signed by the composer. For donations of $300/€300 and above, the above gifts plus an inscription/dedication with your name in the final published version of the song your donation commissioned in The AIDS Quilt Songbook: Berlin Edition. Donations can be made anonymously. For further information, please visit www.berlineropernverein.com.